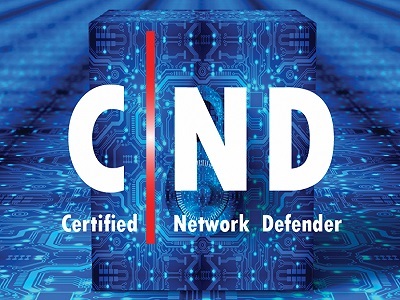 This course is a vendor-neutral certification and certifies individuals in the specific discipline of Ethical Hacking. 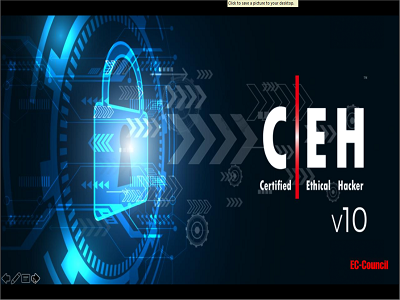 The CEH (Certified Ethical Hacker) certification will harden the application knowledge of security professionals. A Certified Ethical Hacker is a professional who uses the same knowledge and tools as a malicious hacker. 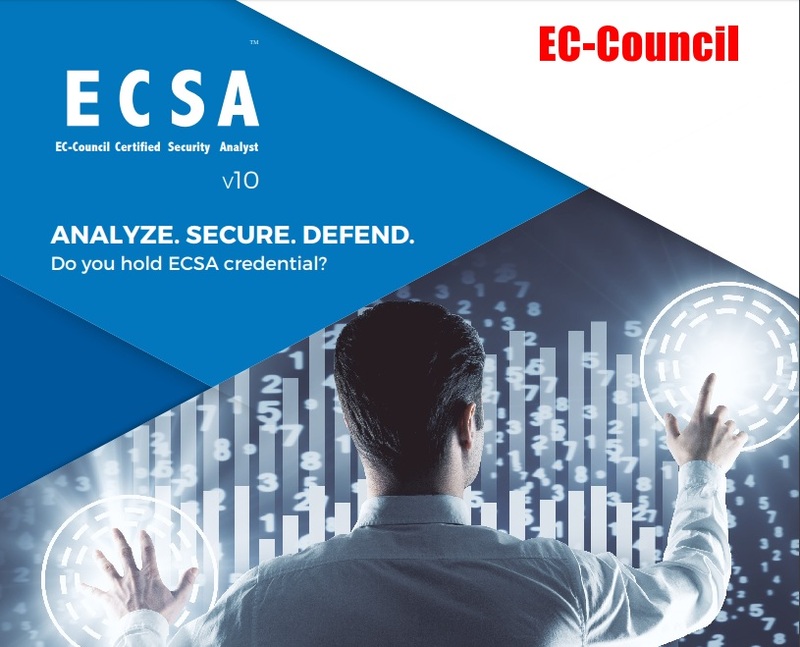 Read More..
EC-Council Certified Security Analyst (ECSA) explores the analytical phase of ethical hacking and it is highly recommended that for ECSA one should be certified on Certified Ethical Hacker (CEH). CEH exposes the learner to hacking tools and techniques. Read More..
Today the data breaches are becoming a menace for everyone. Despite best efforts to prevent breaches, many organizations are still struggling to prevent attacks. Therefore, organizations must have, as part of their defence mechanisms, trained network engineers who are focused on protecting, detecting. 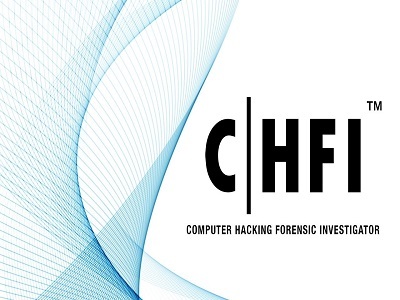 Read More..
CHFI teaches you the detailed methodological approach to computer forensic and evidence analysis. It provides the necessary skillset for identification of intruder’s footprints and gathering necessary evidence for its prosecution. It covers the major forensic investigation scenarios. 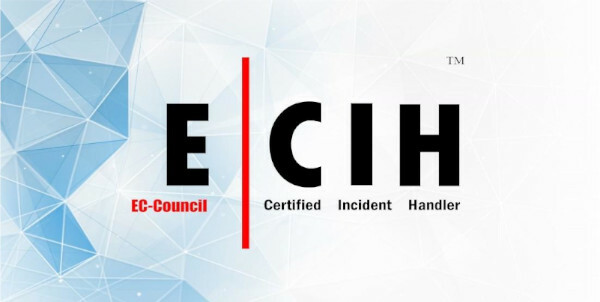 Read More..
E|CIH (EC Council Certified Incident Handler) is a method-driven program that uses a holistic approach to cover vast concepts that concerns organizational incident handling and response from preparing and planning the incident handling response process to recovering organizational assets after a security incident. These concepts are essential Read More.. 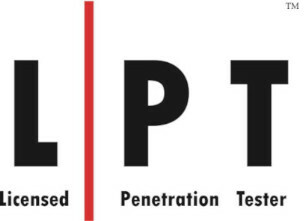 In LPT exam, your pen testing skills will be challenged over three levels, each with three challenges, against a multi-layered network architecture with defence-in-depth controls. You will be required to make knowledgeable decisions under immense pressure at critical stages while selecting your approach and exploits.. Read More.. 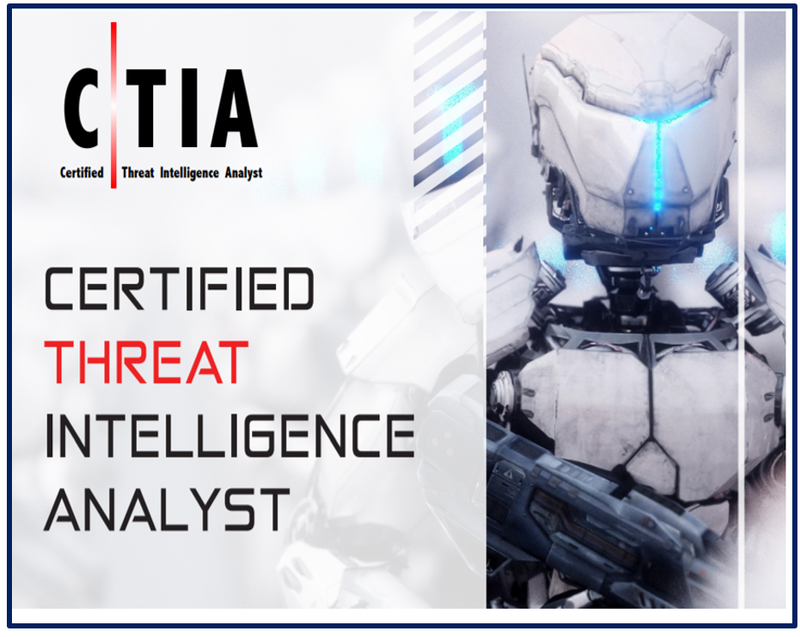 Course Description Certified Threat Intelligence Analyst(CTIA) is a trainig and credentialing program designed and developed in collaboration with cybersecurity and threat intelligence experts across the globe to help organizations identify and mitigate business risks by converting unknown internal and external threats into known threats.Read More.. 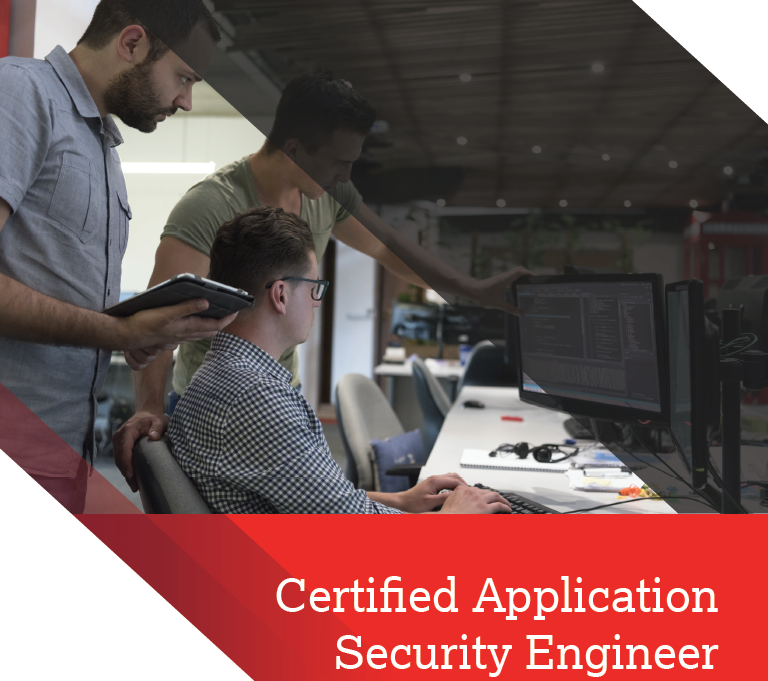 The Certified Application Security Engineer (CASE) focuses on secure application software development processes. It is a, hands-on, comprehensive application security course that will help you Read More..